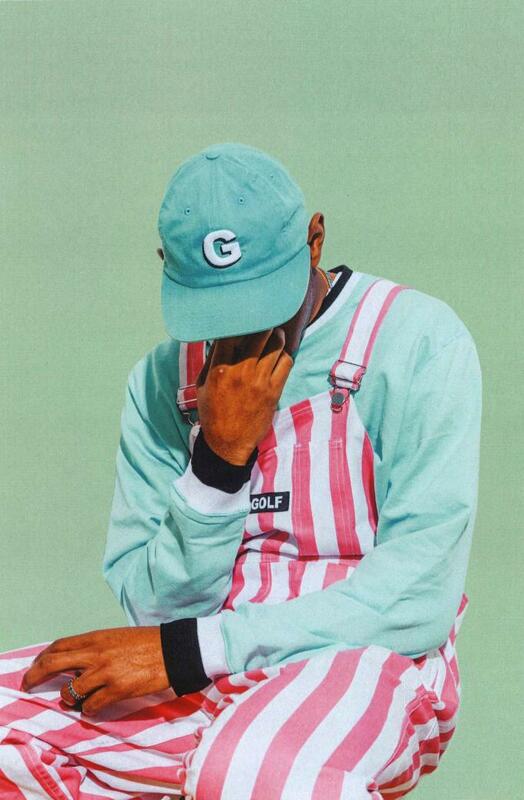 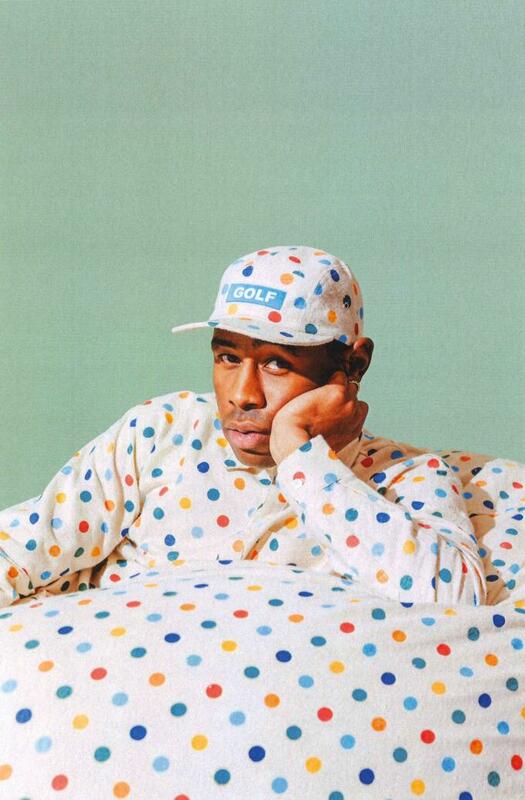 Tyler, The Creator is giving us a look at his latest Golf Wang collection. 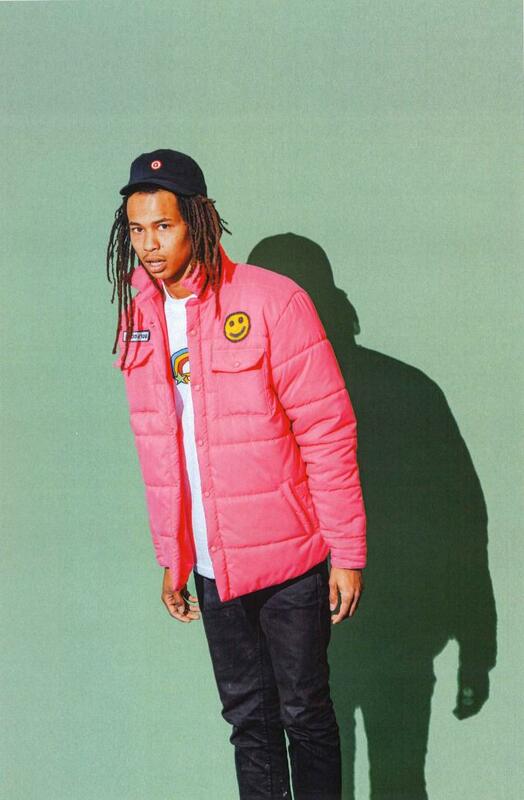 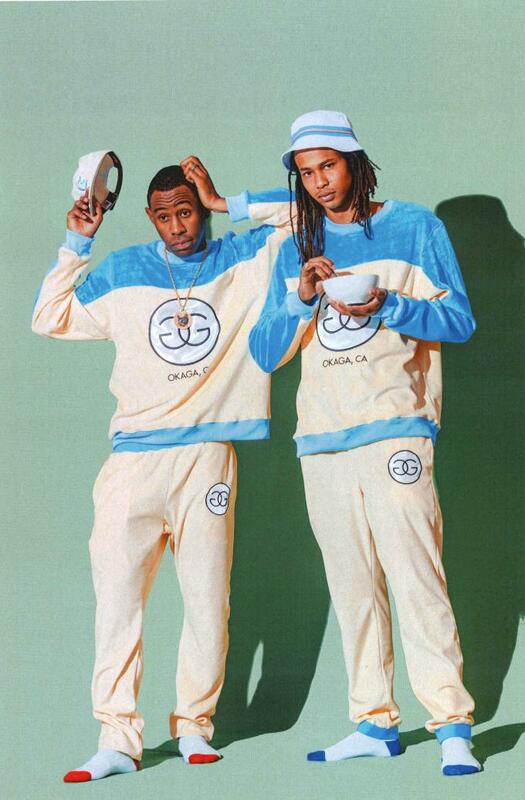 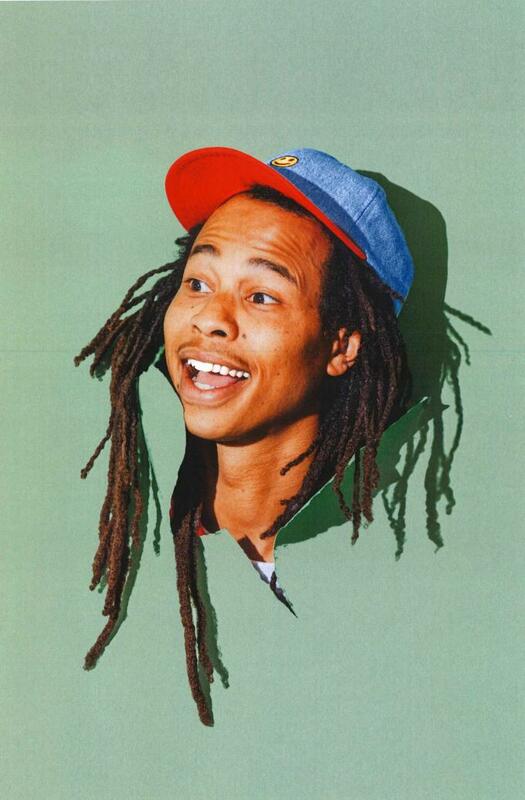 The Odd Future rapper turned designer shared another bizzare lookbook featuring his new gear for Fall/Winter 2015. 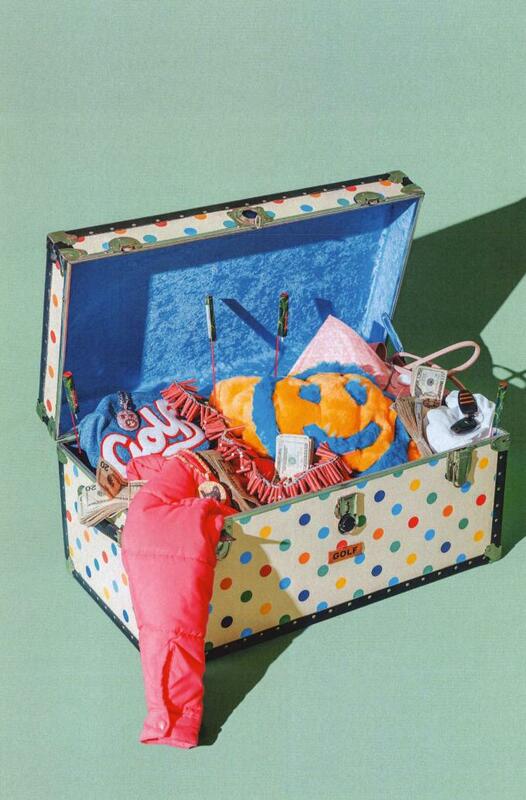 Like previous seasons, the clothes feature colorful bold patterns and tongue-in-cheek graphics. 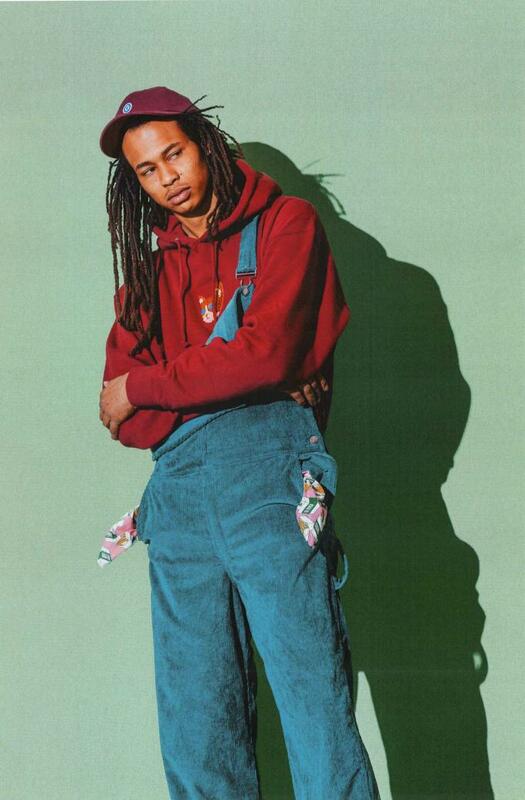 A pair of stripped overalls, a polka-dot shirt, and a top printed with packs of cigarettes are just a few pieces that make up the eccentric offerings. 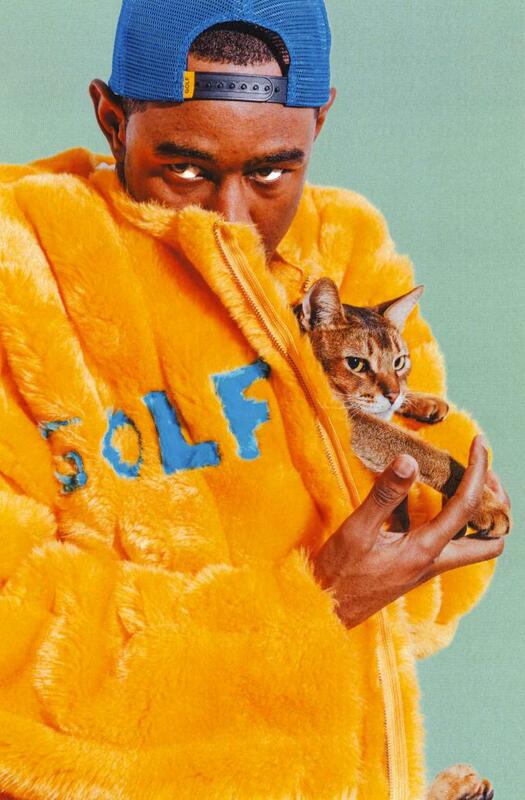 A clear standout from the collection is a bright yellow fur coat with a big blue smiley face across the back, which Tyler personally models while holding a cat. 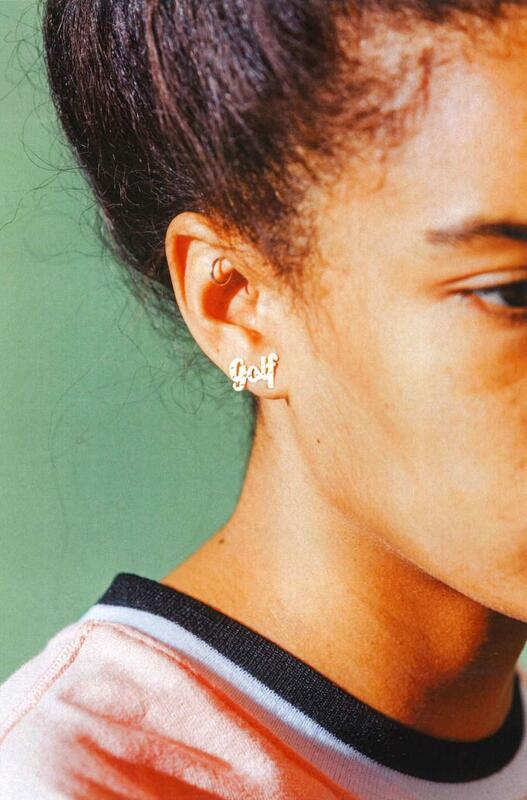 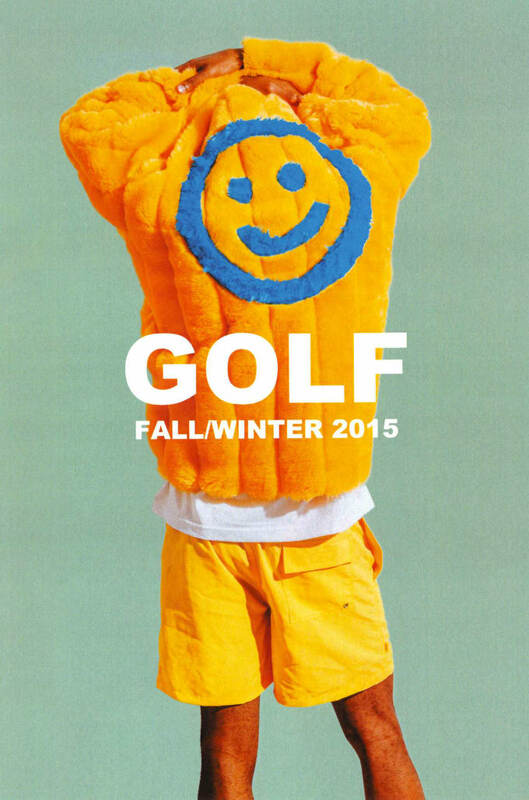 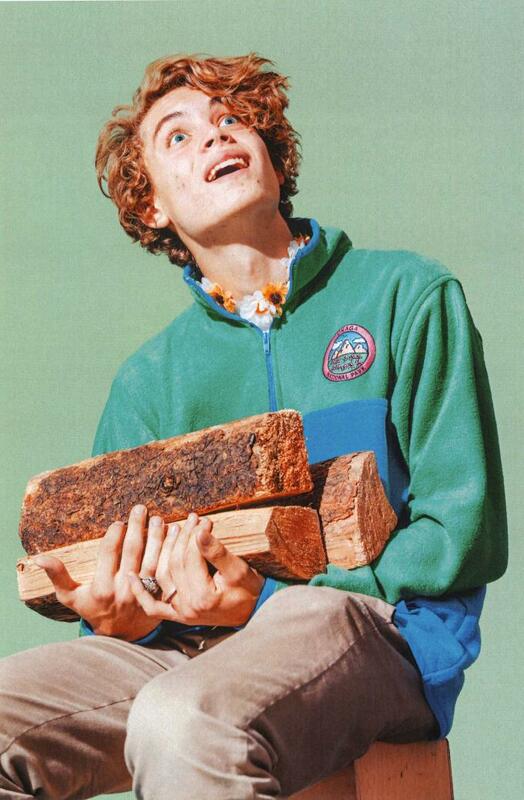 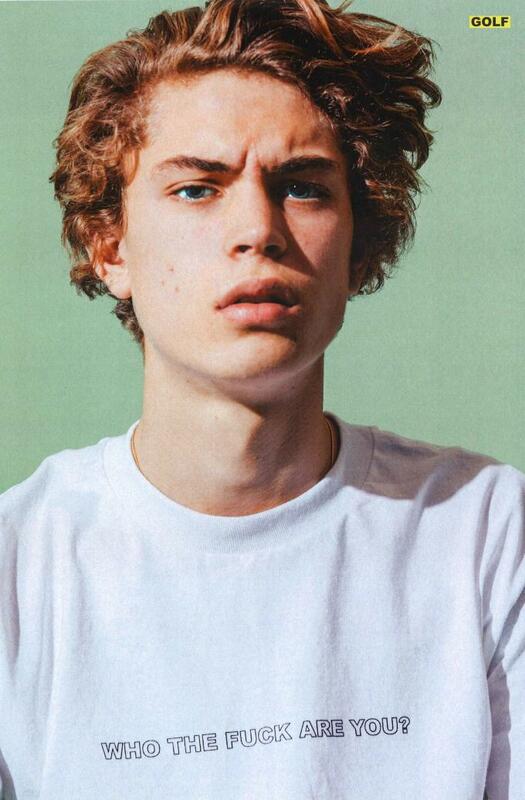 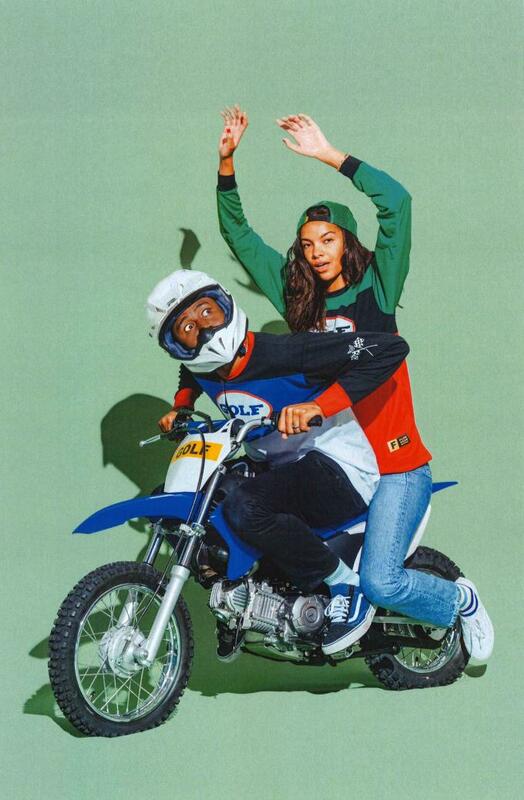 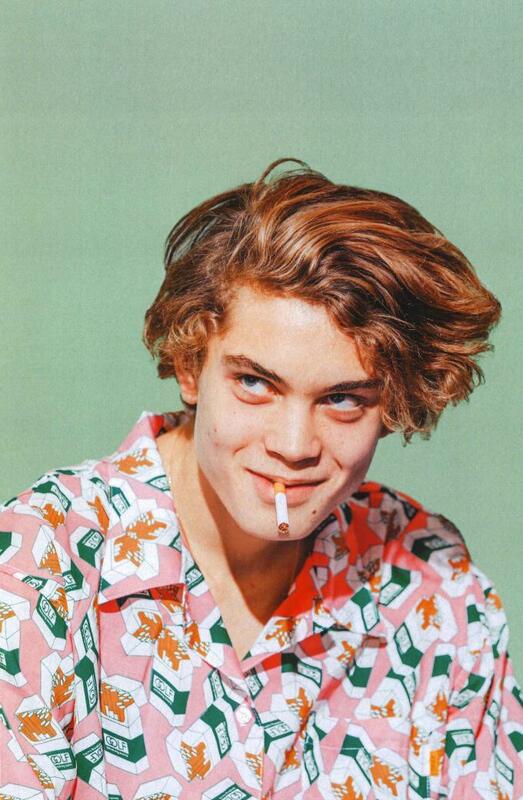 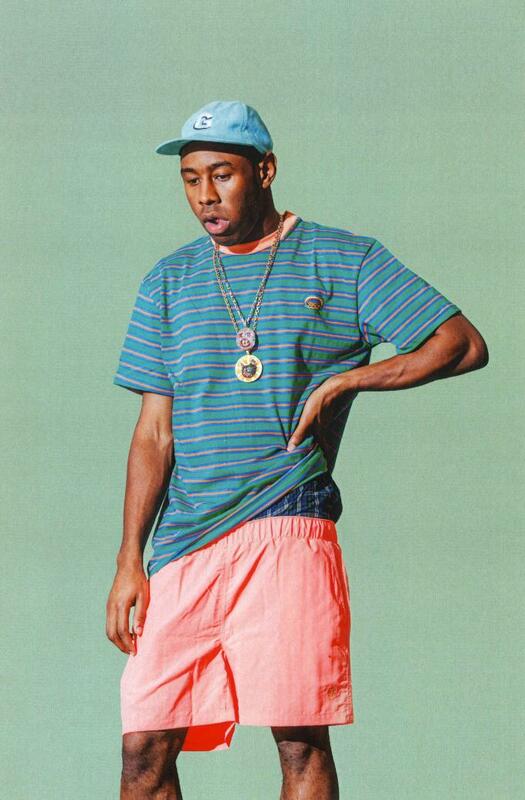 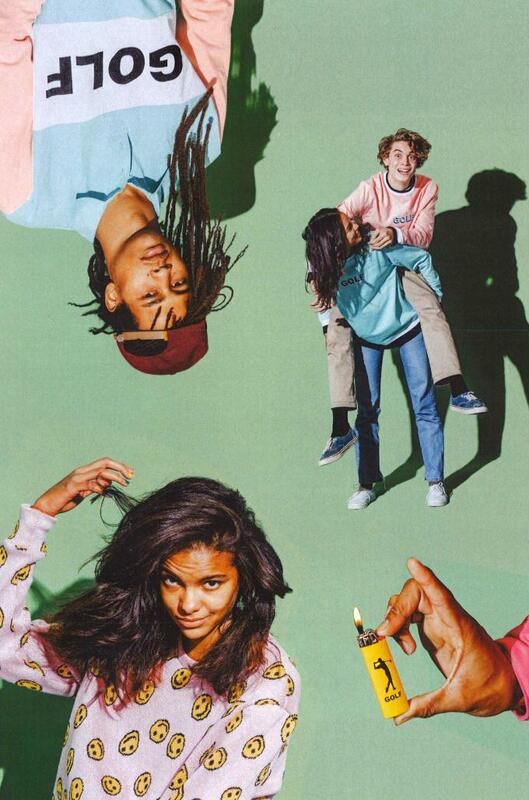 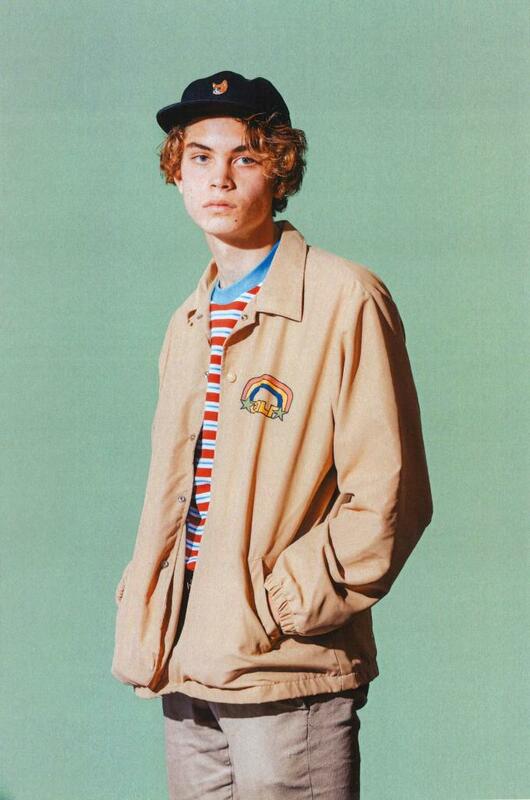 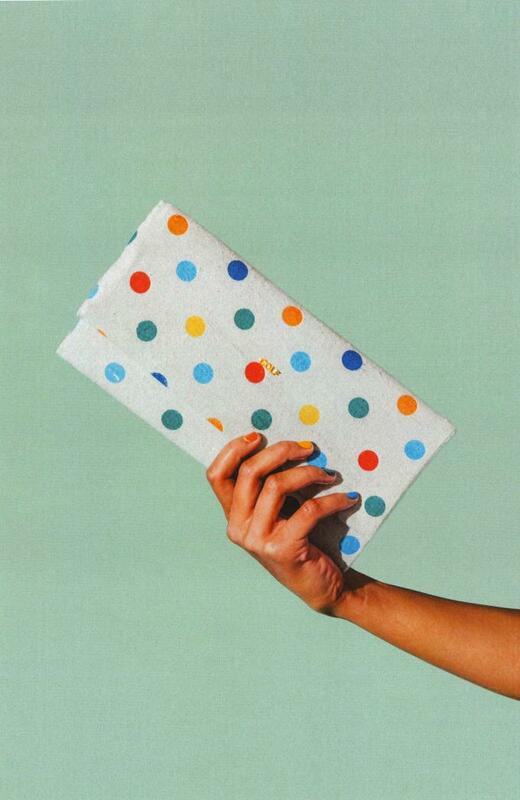 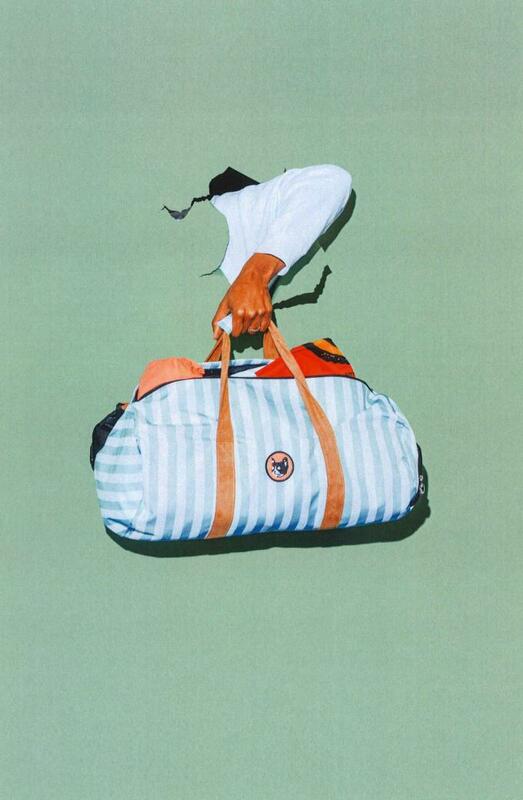 You can check out the images below, and look out for the collection to drop on Golf Wang&apos;s website.